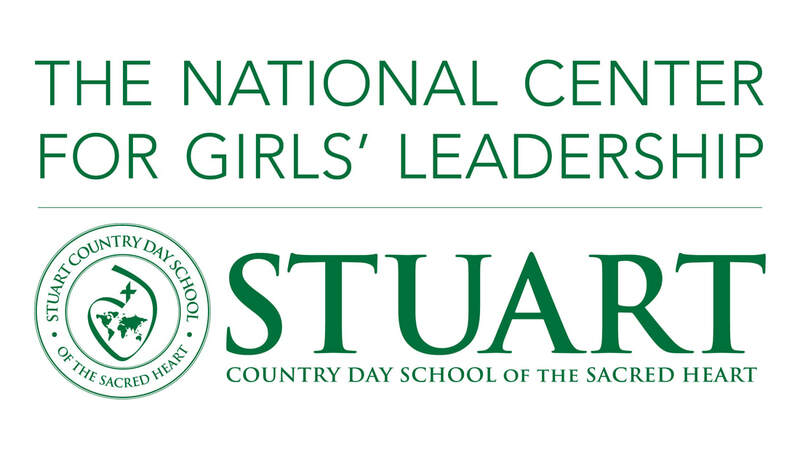 As part of our mission to empower women, the Women in Business Alliance Program of the Princeton Mercer Regional Chamber of Commerce has partnered with The National Center for Girls' Leadership at Stuart Country Day School of the Sacred Heart to provide scholarships for 11 students to attend and participate in the NJ Conference for Women. Successful candidates will participate in activities during the half day event to expand their knowledge of women’s leadership and to receive training that they can use as they move forward in their future careers. The purpose of this scholarship contest is to inspire high school women to reflect on what leadership means to them. 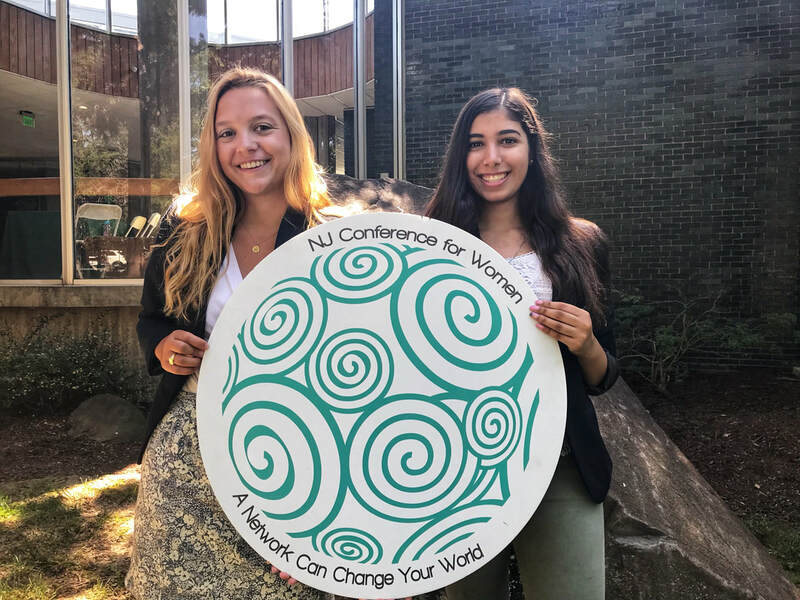 Scholarship winners will be awarded 1 ticket to attend the 2019 NJ Conference for Women on October 25. 11 tickets are available to be awarded. Award recipients will be notified on October 10. All recipients will be seated at a reserved scholarship table with one NJ Conference for Women Committee Member to assist and guide them through their day.